Available from the App Store from 1st April. The new universal n-Serve 2.0 and n-Stream 2.0 apps will be free for new users and those upgrading. Both apps are now universal – working natively with iPhone, iPod touch and iPad. Two newly updated Naim apps are available as free of charge downloads from the App Store from the 1st April 2011. The new apps include native iPad support delivering a much richer experience. This along with the improvements detailed below ensures Naim owners continue to get the maximum flexibility of control of their systems along with Naim’s class-leading audio performance. 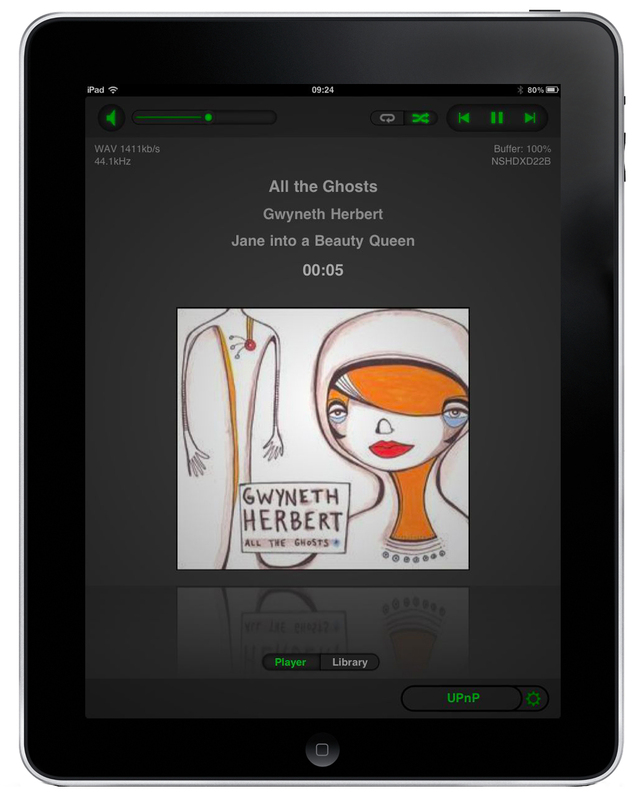 The n-Serve app controls Naim’s server products including the HDX and UnitiServe hard disk player / servers. Cover art support n-Serve now displays cover art. New search function Full search capabilities to quickly find music. Extended metadata Extensive new data available for tracks and albums. Cached database Caching means music collection can be viewed on the app if offline. Playlist control Playlists created on the Naim desktop client can now be controlled. Select by device Individual devices/shares on the network can be selected. The n-Stream app is used to control Naim’s streaming products: the NDX network player and UnitiQute and NaimUniti all-in-one players. n-Stream has been updated to include a new layout native to the iPad and now has extra support for cover art, giving users the ability to scroll through cover art tiles. The n-Stream app fully supports Naim system automation, a significant feature of the NDX. Once enabled the app can control system volume, inputs on the preamplifier or integrated amplifier as well as Naim DAC inputs and CD control.